The push by Illinois psychologists and their legislative allies to permit the state's doctoral-level psychologists to prescribe medication came to an end for now, as the lead sponsor of the bill in the Illinois House of Representatives, Rep. John Bradley (D), withdrew it from consideration in committee. A companion bill on the issue had passed the state Senate. 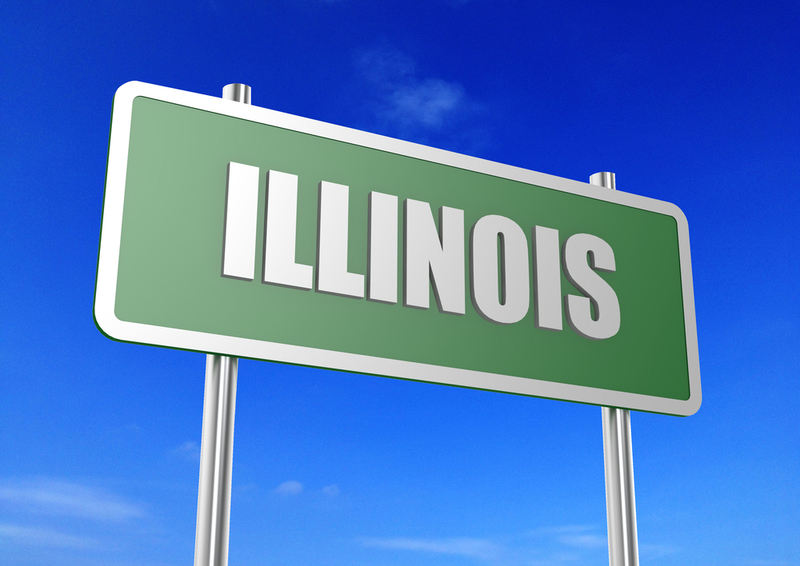 The Illinois Psychiatric Society (IPS) and APA were active in leading the opposition to the bill, which would have permitted psychologists to prescribe, with oversight coming from the state's psychological licensing board rather than from the medical licensing board. APA provided a grant to the IPS to fight the legislation. In its campaign to defeat the prescribing bill, the IPS rallied its members with a legislative alert urging them to register their opposition with their state representatives. It said, in part, "Please remind your state legislator that there can be NO shortcuts when it comes to patient safety." IPS President-elect Linda Gruenberg, M.D., told Psychiatric News today that the district branch fought very hard to defeat this proposal out of a serious concern for its impact on patient safety and will remain vigilant should the bill reappear in the legislature. She noted that it can still be resurrected this year during a veto session in late November. Read more about the bill in Psychiatric News.